Do you consider yourself a DIY expert? How many successful DIY projects have you tackled? While some people have a unique gift of being able to read instructions or follow along to an instructional video on YouTube in order to make home improvements, several people fall into DIY traps each day. In our DI Why? Series, we are going to dive deep into the world of DIY in order to help our customers learn more about the pitfalls of DIY projects and how Village Carpet can play a role in improving your home even if you are on a budget. Installing tile seems like it can be a fun little project. 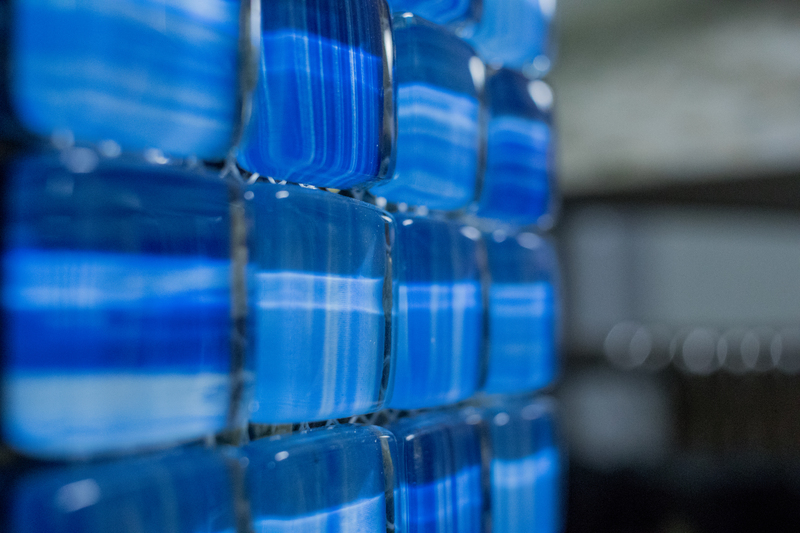 Due to the endless colors, patterns, and types of tile on the market, you can really get creative. However, tile is no different than other flooring material. It takes knowledge, skills, tools, and quality experience in order to properly install tile flooring, tile backsplash, and tile on your walls. And a tile DIY disaster can end up costing you more than you had originally budgeted for the project. 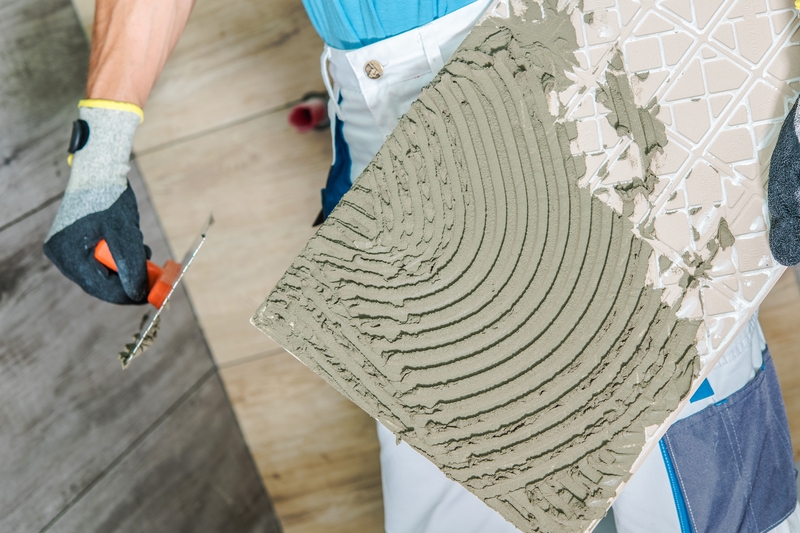 Here are a few DIY disasters you can avoid by choosing to have professional tile installation from the very beginning. If you have measured properly, then you probably think that you have enough tile to cover your wall, floor, or shower. However, this is probably the number one mistake most DIYers make with most projects. Since most people are trying to save money by doing the installation themselves, they often try to only purchase the amount they will need and nothing more. However, if you are new to installing tile, then you may want to have extra tiles for those “just in case” moments. Professional installers have the luxury of having extra material handy. Another thing that the professionals have are the tools it takes to properly install tile. What do you do when you get to a corner and a whole piece of tile won’t fit? You cut it. Most professionals use a wet saw to make these cuts. It takes practice and patience in order to get a quality cut. Trying this out for the first time can put a dent in your budget. Not only do you have to rent the tools, but mistakes can add up and you could end up having to order more material. Whether you are installing fresh new tiles on a floor or putting up a cute backsplash in the kitchen, there are specific things that need to be done in order to get your new tile job looking flawless. First, you need to make sure that you have a sound underlayment if tiling the floor and all surfaces should be cleaned and prepared before starting. When laying the tiles, you should also use spacers in order to have uniformly spaced tiles. When tiles are not properly spaced, they are more prone to becoming loose and even breaking. Professional flooring installers and others who work with tile on a daily basis know from the beginning what they will need in order to get the desired look. They know how to place and space the tiles in order to get a nice clean and uniform appearance. Adding the thin-set adhesive and grout seems like the easy and fun part of installing tile floors, tile walls, and tile backsplashes. You just grab a trowel, lay down the adhesive, and go to town. Well...not exactly. 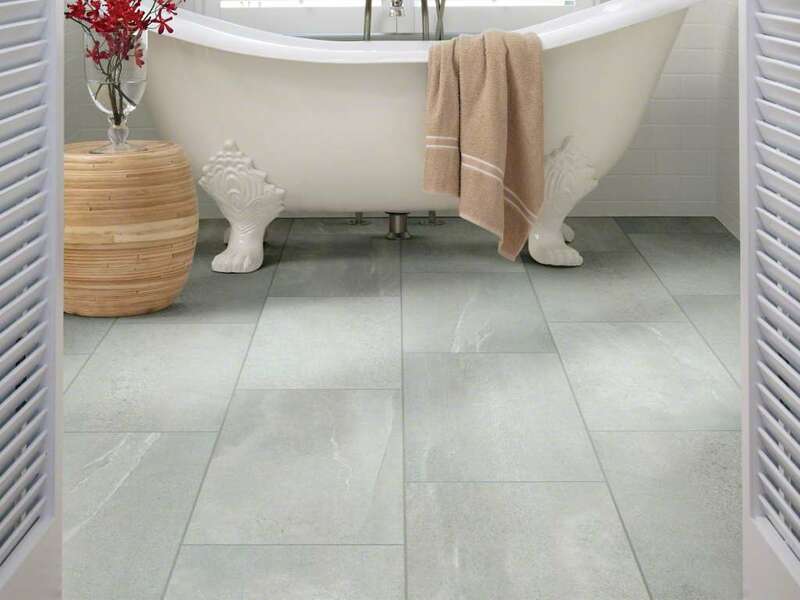 Issues with tile are the result of a few different things but are usually connected to how the thin-set and grout were applied. First, you need to use the right trowel size and you need to make sure that you are using the correct thin-set. You also don’t want to grout too early. Give the adhesive about 24 hours before starting to grout. This is a DIY mistake you don’t want to make. All of your hard work, calculations, and attention to detail could be ripped apart due to tiles moving around because the adhesive is not dry enough. And when it does come time to grout, make sure that you take your time as well. Make sure that the grout is packed into the lines and that you work in small areas. You want to make sure that it is right before moving on because grout is easier to manipulate when it’s wet. Not only do we have a large selection of tile flooring, but we also have tile for your walls, backsplash, floors, and even tile to create the ultimate custom shower. Ceramic tile is durable, waterproof, and easy to maintain. The best part is that tile comes in different sizes, shapes, colors, finishes, and designs. 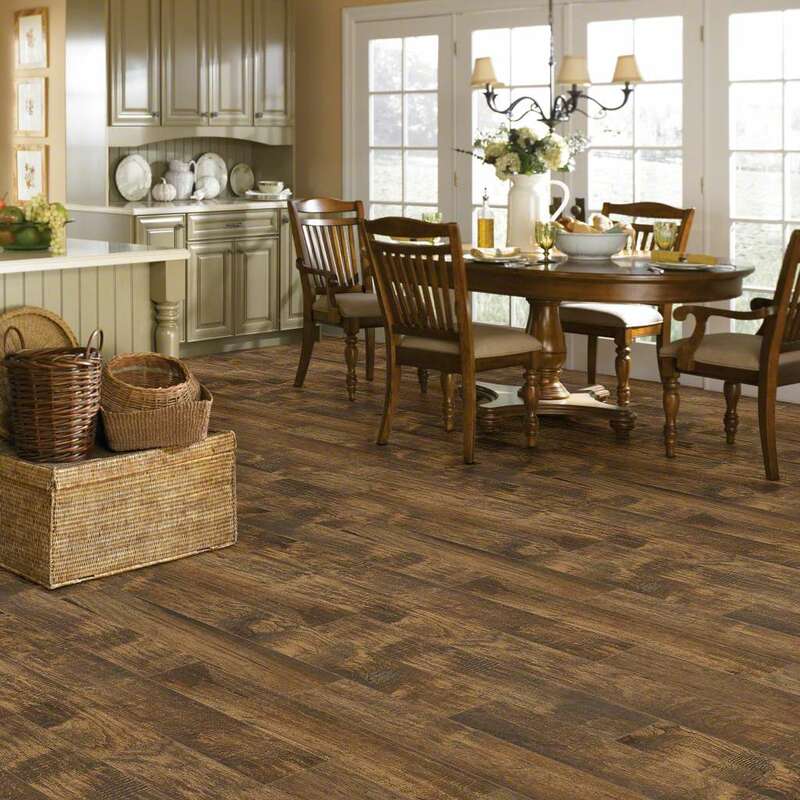 Want a hardwood flooring look with the durability of tile? No problem. We carry several brands of tile that look just like hardwood and in the wood plank size. After you have chosen the tile you want, Village Carpet can also properly install your flooring. We don’t just do floors. At Village Carpet Shop, we can also install tile on the wall and backsplash. We can even create a custom tile shower you will love! Our team of professional installers know tile. They know what to do to get the job done. And because of our experience, our installers know what to do when an issue comes up. From flooring installs to custom showers to flooring repair, Village Carpet is here is help you create the space you want. Are you ready to get started? Give us a call or come by and let’s set up your FREE FLOORING ESTIMATE today.